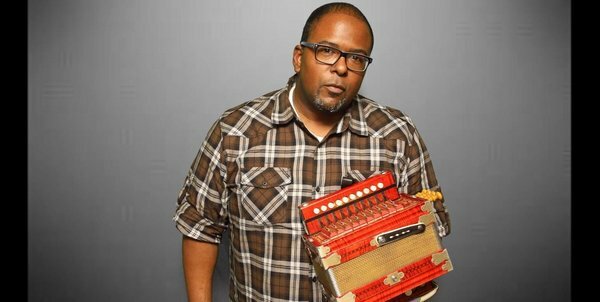 We’ve talked with a lot of folks about Creole culture and zydeco music, but now you can hear Sean Ardoin’s perspective on its place in the national musical landscape. The leader of Zydekool and co-founding member of Creole United explains zydeco’s ability to draw influence from far-reaching places like reggae, blues and funk (just to name a few) while staying fiercely local in Southwest Louisiana. Check out the clip below and then listen to Creole United’s performance for Zydeco Crossroads here.